The University of Hertfordshire: Want to change, but finding it difficult to get started? Want to change, but finding it difficult to get started? Do you want to be healthier, happier and less stressed? It is unlikely that anyone would say no, but it isn’t easy to change our lifestyle or habits in order to achieve these goals, however much we want them. It takes something special to get us out of a rut. So, why not try one of the three online programmes designed to help bring about a positive change to your life? As a resident of Hertfordshire, you can sign up for one, free of charge. 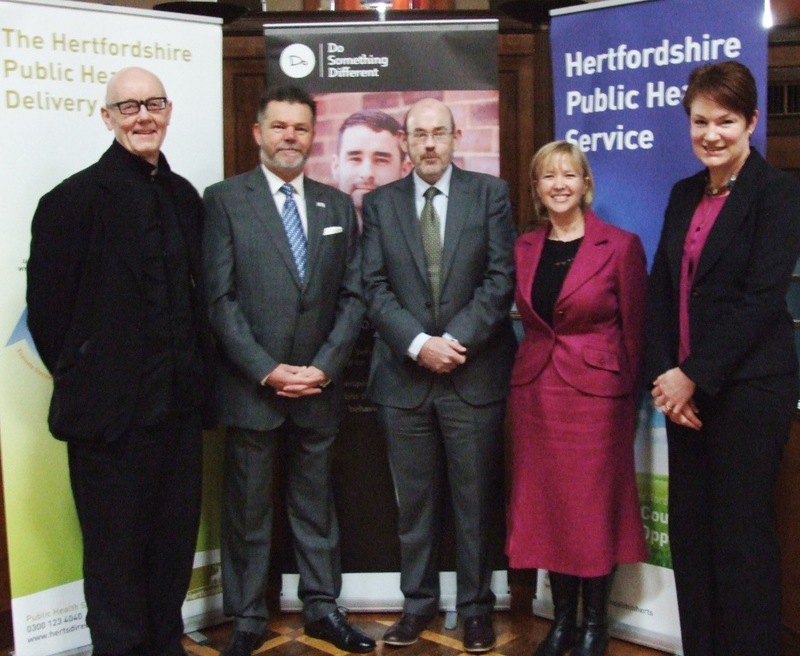 Hertfordshire County Council’s public health department, working in partnership with Do Something Different, has commissioned three online programmes under the ‘Do Something Different’ banner: Do Healthy in Herts, Do Happiness in Herts, and Do Less Stress in Herts. Try the one closest to your personal goals. To get started, if you are over 18 and a resident of Hertfordshire, visit the website: www.hertsdirect.org/dosomething and complete the quick, online questionnaire that captures your personal habits and behaviours. You will then receive a series of personalised do’s or fun, positive actions sent by text message and/or email, that will help transform your life with a series of small steps over the next six weeks. Each step is chosen especially for you and designed to push you outside your personal comfort zone into trying new ways of doing things. At the end of the programme you can complete the online questionnaire again to see what has changed.